Minutes to Belmar This Townhome Offers Large Kitchen w/Ample Counters & Cupboards, Great Front Rm w/Guest Bath on Main Level, 2 Generous Sized Bdrms w/Separate Bath & Laundry on Upper Level. 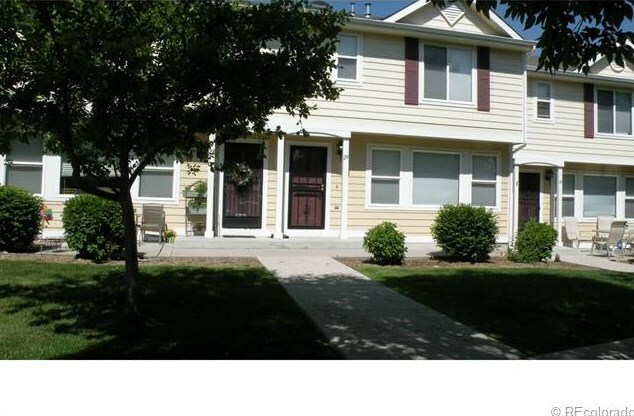 2 Car Attached Garage, Yd for Children & Pets, Walk to Public Transportation, Restaurants, Shpg. Close to All Amenities. Driving Directions: Alameda and Harlan, go north to Bayaud, go east to Gray, go north. Above Ground: 1,131 Sq. Ft. Finished Total: 1,131 Sq. Ft. 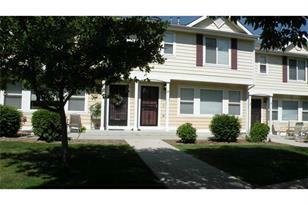 Listed by Re/Max 100 Inc.
29 Gray Street #D, Lakewood, CO 80226 (MLS# 1196824) is a Condo / Townhouse property that was sold at $165,000 on July 26, 2013. Want to learn more about 29 Gray Street #D? Do you have questions about finding other Condo / Townhouse real estate for sale in Lakewood? You can browse all Lakewood real estate or contact a Coldwell Banker agent to request more information.